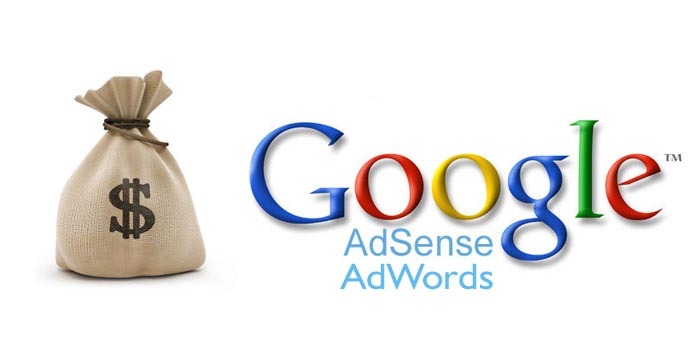 Google AdSense is a program run by Google that allows publishers in the Google Network of content sites to serve automatic text, image, video, or interactive media advertisements, that are targeted to site content and audience. These advertisements are administered, sorted, and maintained by Google. They can generate revenue on either a per-click or per-impression basis. Google beta-tested a cost-per-action service, but discontinued it in October 2008 in favor of a DoubleClick offering (also owned by Google).In Q1 2014, Google earned US $3.4 billion ($13.6 billion annualized), or 22% of total revenue, through Google AdSense.AdSense is a participant in the AdChoices program, so AdSense ads typically include the triangle-shaped AdChoices icon.